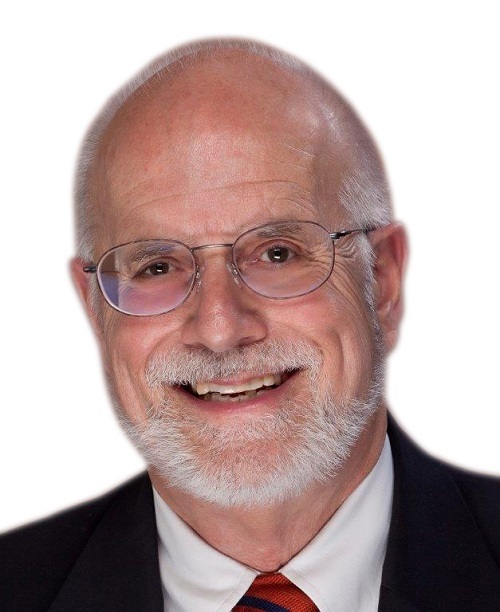 Eastern Virginia native and Williamsburg resident of 49 years, Associate Broker John Ryland combines his "Trained To Serve" mindset with Berkshire Hathaway Homeservices' national and international presence to offer unparalleled client service. Covering not only Virginia's Historic Triangle of Williamsburg, Jamestown and Yorktown, but Tidewater counties and cities boasting the James, Chickahominy, Pamunkey, Mattaponi, York, Ware, Severn, North, East, Piankatank, and Rappahannock rivers, Ryland brings more than 30 years of real estate experience and solid, responsive work ethic to the clients he serves. Best known for his work in Golf, Waterfront, Historic, and Estate properties, Ryland is equally privileged to help first-time home buyers achieve their dream of home ownership and others pursue their dream of starting their own business. Educated in Virginia -- Middlesex County's public schools; University of Virginia; and the College of William and Mary -- Ryland loves Virginia and enjoys helping buyers throughout the nation and world lay claim to the Tidewater Virginia lifestyle. A former teacher and publisher, John views the real estate profession as one where courtesy, work ethic, and product knowledge are essential and where the clients' well-being and quality of life are paramount.